By Assad Rahm Alli on 09/04/17 • Leave a comment! Take your home security one step further with this Smart Weatherproof Security Camera. This camera sets up anywhere in the house, both indoors and outdoors. Thanks to the weatherproof feature, you can be worry-free even under bad weather conditions. Additionally, the camera also comes with a powerful sensor that detects human movements. So, you will not get false alarms whatsoever. By Assad Rahm Alli on 09/01/17 • Leave a comment! 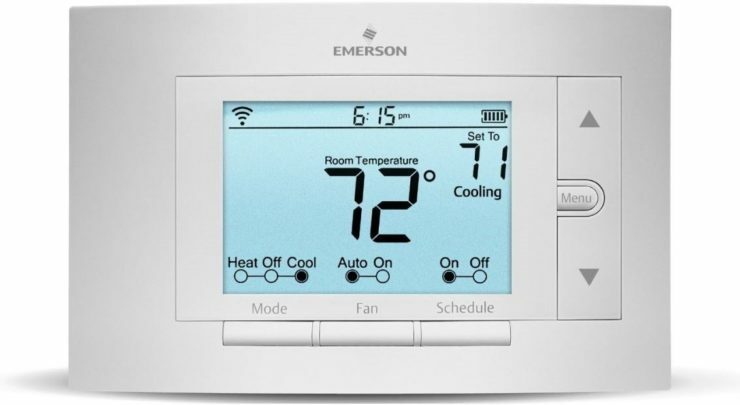 One of the best-selling smart thermostats in the market, the Sensi Smart Thermostat is at a 23% discount today. Sensi works with HVAC systems and can be controlled using an app on both iOs and Android devices. You can trigger geofencing for location-based temperature control or set up a schedule every day of the week. It also integrates with Alexa, Google Home, and Wink smart home devices. For your peace of mind whenever you leave your house, setup this ANNKE IP Camera in strategic corners of your home. 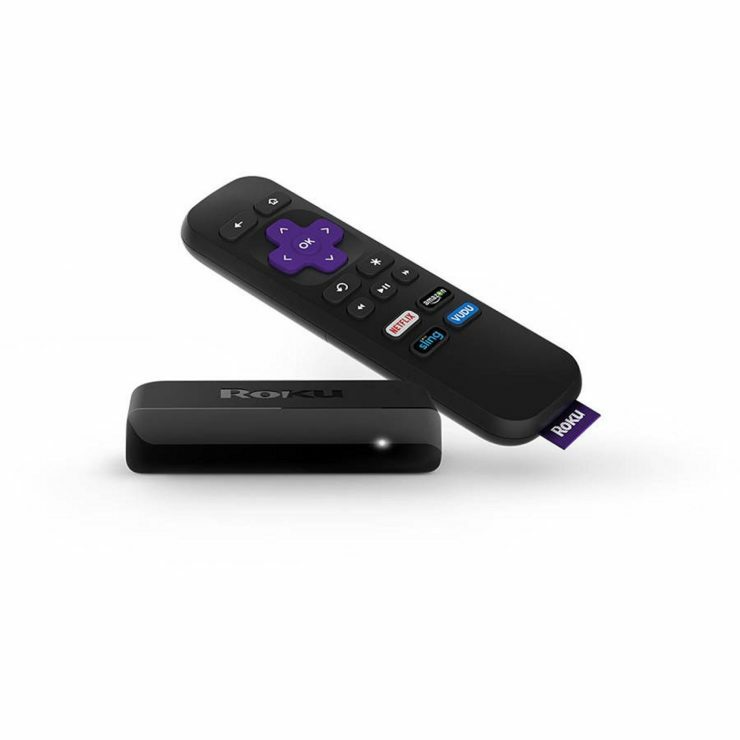 With 1080p video, 350-degree pan and 100-degree tilt, you’ll get crisp footage at a wider coverage. Mount it on your ceiling or wall or you can just place it on top of your cabinet. There’s another IP camera on sale and it’s currently a best seller. 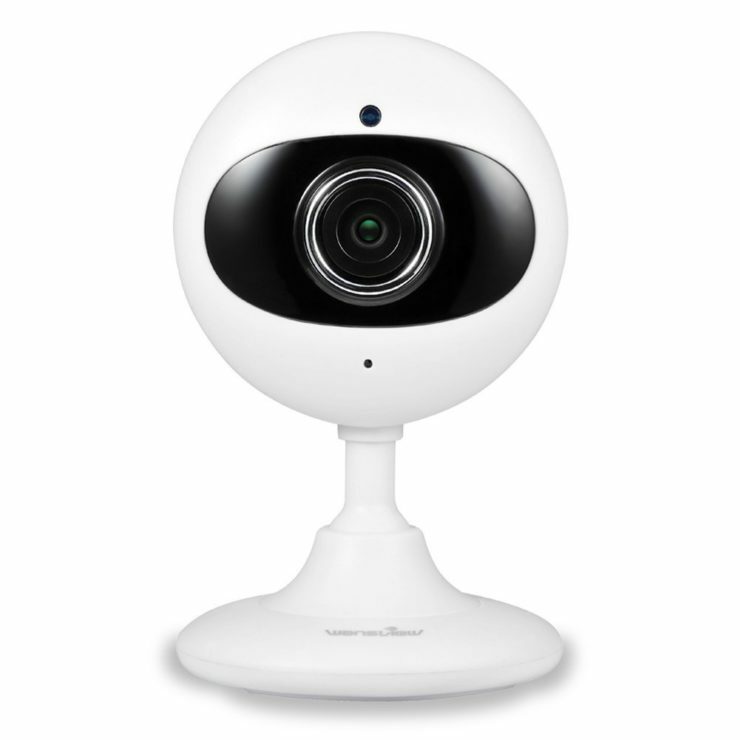 It’s the Wansview Home Camera that you can use as a pet, baby or nanny monitor. It has a 720p camera, four IR LED for night view, and a 120-degree camera for a wide viewing angle. Get this if you want flexibility in checking your footage; it works with iOs, Android, Windows PC, and even web browsers. By Assad Rahm Alli on 08/30/17 • Leave a comment! There’s a smart speaker that works with Alexa and it’s not an Echo. 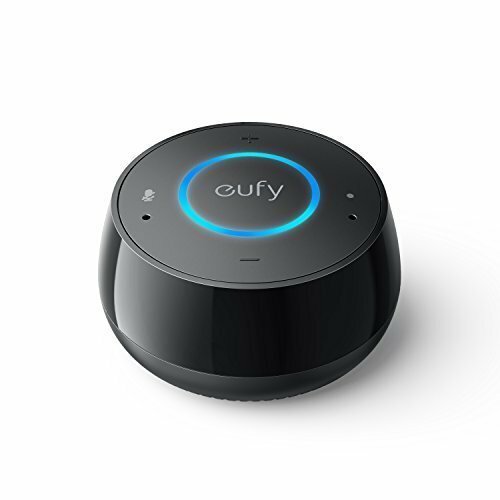 It’s Eufy Genie Smart Speaker. Just wake it up by saying “Alexa” and it can play your music, control your smart home devices, checks your calendars, reports the weather — just practically anything that Echo can also do. It’s only $30. 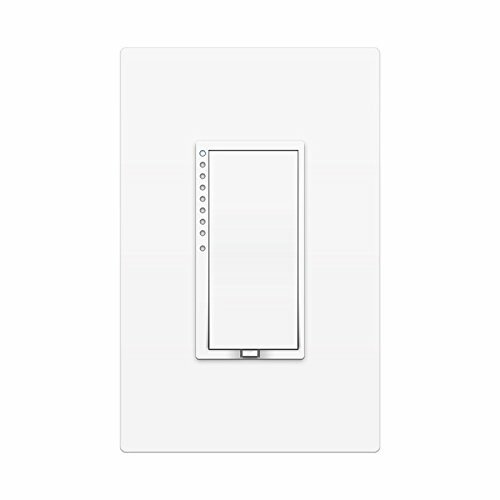 If you’re looking for an affordable remote control dimmer, try this Insteon SwitchLinc Remote Control Dimmer. 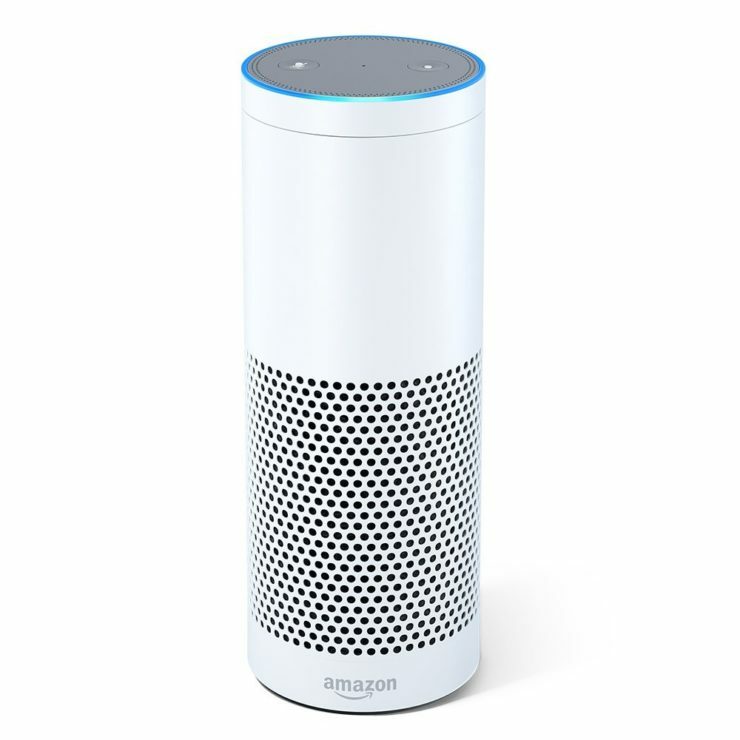 It works with Alexa for voice control and can be setup to work using your smartphone. It’s only $40, but you’ll be needing the Insteon hub to make it work. 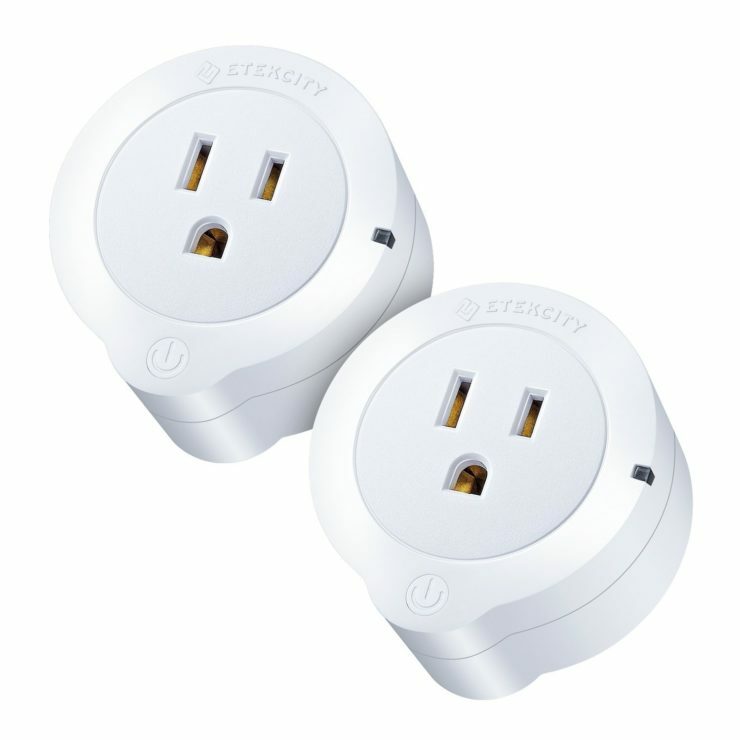 Lastly, we have these Etekcity Smart Plug Mini Outlets which lets you setup automation and tracks the energy usage of the device plugged into it. Aside from Alexa, it can also be used with Google Home, SmartThings, HomeKit, and IFTTT. By Assad Rahm Alli on 08/29/17 • Leave a comment! 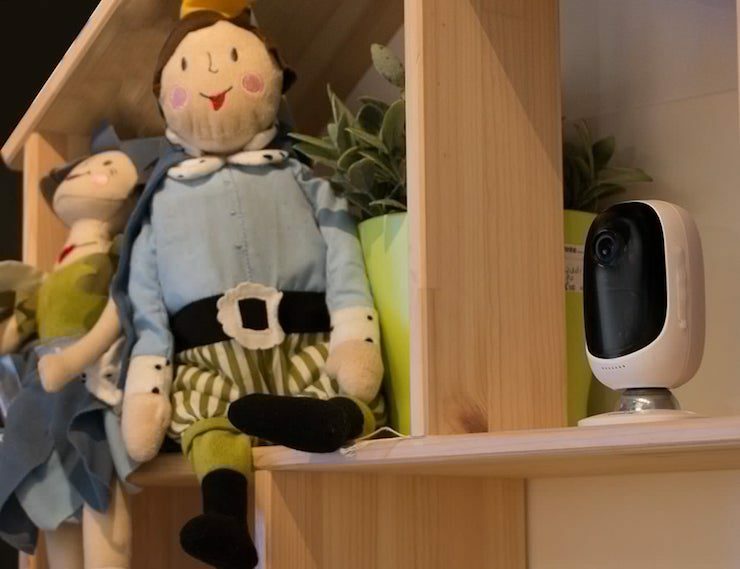 There was a time when wired security cameras and CCTVs were considered to be the only surveillance devices capable of monitoring home and work spaces. All that changed when wireless models were launched. Wireless spy cams spare you the trouble of setting up a complicated network of wires all around the place, instead, the cams have Wi-Fi integration that sends automatic alerts to your phone in case of any unusual activity. My search for an affordable and durable surveillance camera led me to iSmart C310 1 IR Wireless camera from https://www.surveillance-video.com . Let me share you my experience and overview of this pretty cool product. It is very rare to come across a surveillance camera that is well equipped with all the latest features and advanced functionalities. Enter iSmart C310, an IR wireless camera model that works well both indoors and outdoors. 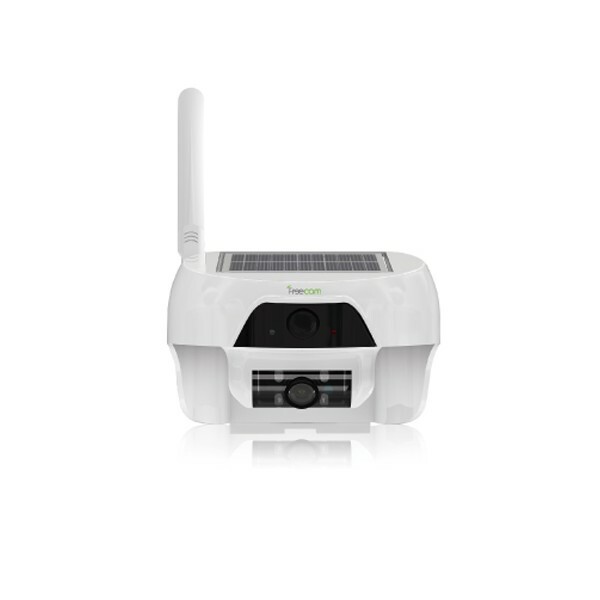 With 1MP 2.8mm lens and solar powered batteries, the camera model has worked great for surveillance. Moreover, with cloud backup and Wi-Fi connectivity, I was able to easily share the footage online in a matter of minutes. C310 model turned out to be pretty easy to install and required almost no special maintenance. By Assad Rahm Alli on 08/28/17 • Leave a comment! Without the tangled wires, this Photive True Wireless Earbud Headphones you’ll totally focus on your routine and beat your personal best. They’re small, comfortable, and powerful with HD quality sound. They run for 10 hours on a single charge. 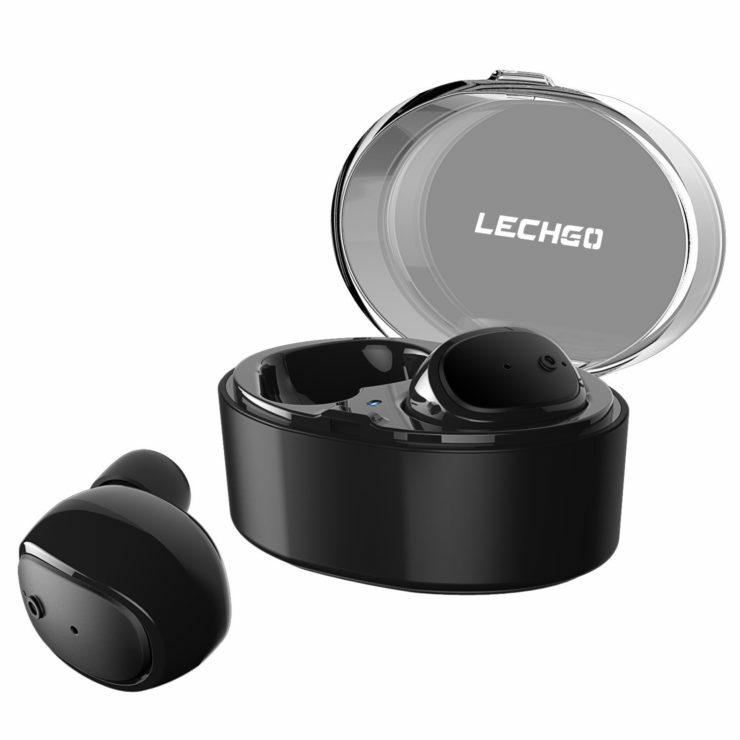 If you care a lot about the bass in your workout playlist, you should definitely get the Lechgo Bluetooth Wireless Earbuds. 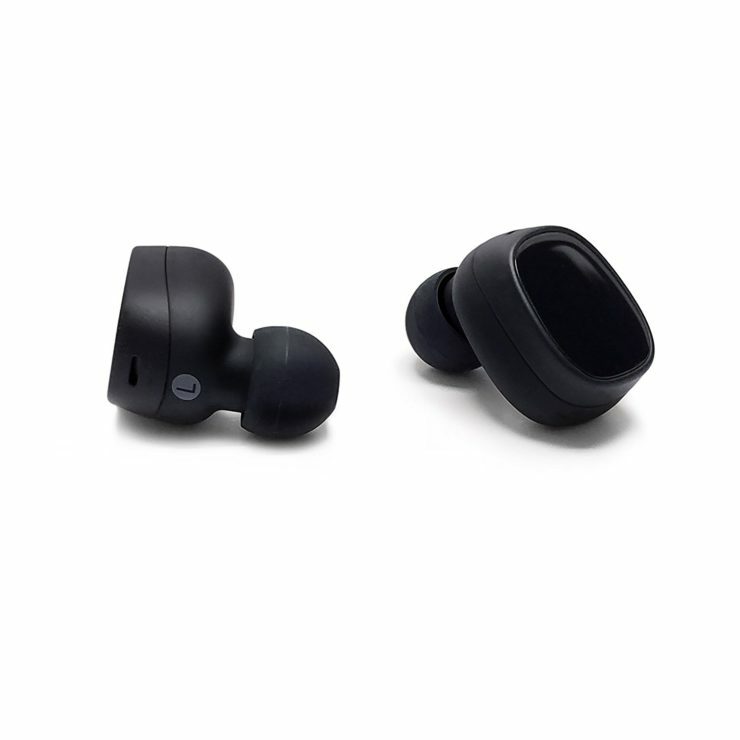 They have superb balanced bass sound quality and a stabilizer design for a secure fit. On top of that, they come with multi-sized silicone caps to keep the earbuds in place. 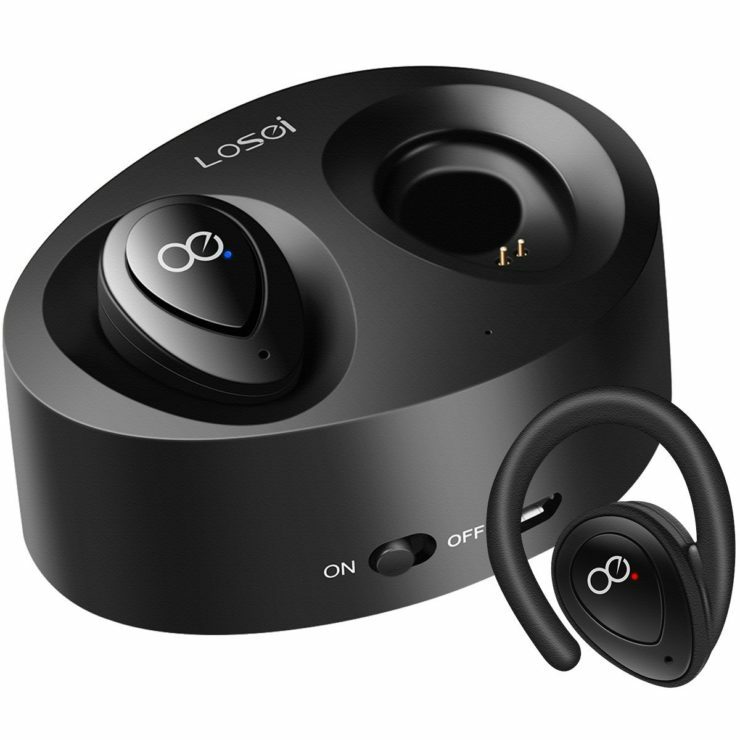 Lastly, there’s the Losei Dual Wireless Earbuds. It’s the #1 New Release as of this writing. 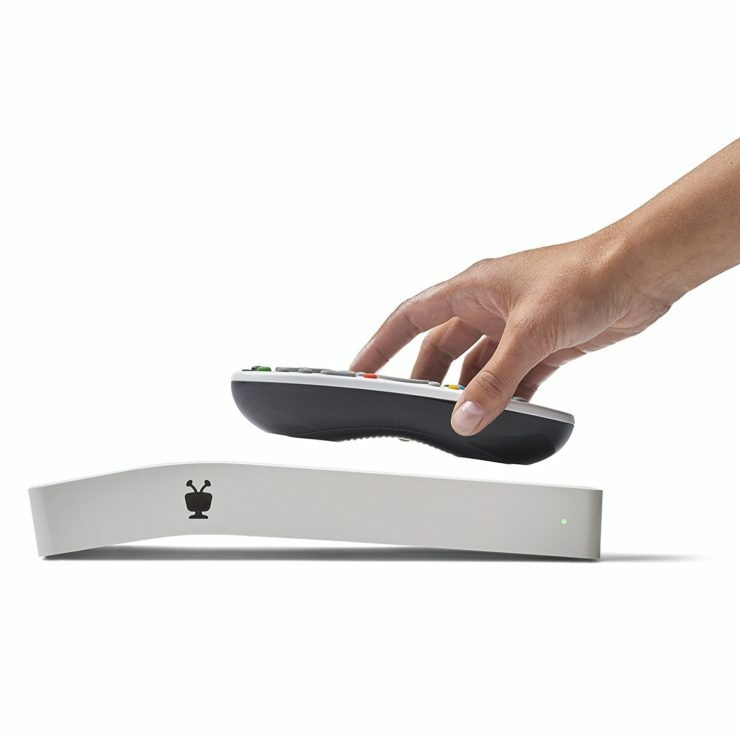 It has a built-in A2DP/AVRCP audio processing system that eliminates echo and noise. They’re designed with ergonomic ear hooks for a more secure fit. By Assad Rahm Alli on 08/25/17 • Leave a comment! There’s no debate that the switch is the easiest smart home item that you can start with. If you go with the Etekcity Smart Plug Mini Outlet, you can readily control your lights and track your energy usage through the VeSync app. Plus, it works with Amazon Alexa, SmartThing, HomeKit, Google Home, and IFTTT. Pretty handy switch for only $35 for 2. Of course, if you want to start your home automation, don’t miss out on smart speaker assistants. Amazon Echo is probably the most popular one today. It can do a lot of things like check your flight schedules, answer any of your questions, give you traffic updates, and a whole lot more. 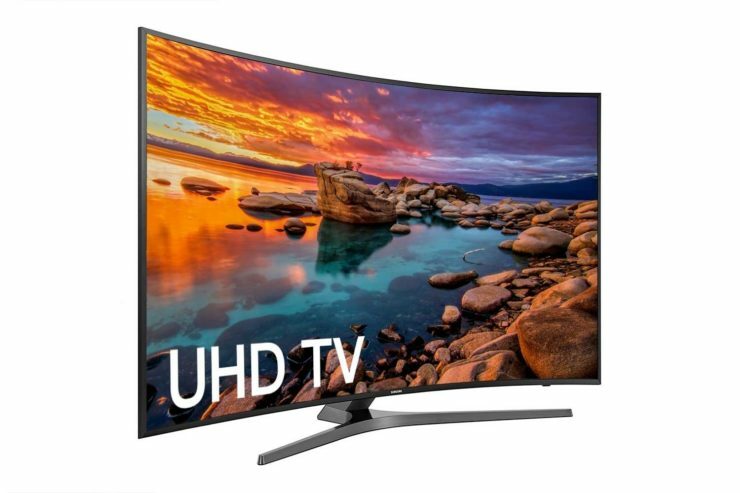 It’s kind of expensive, but today, you can score an $80 off and get one for only $100! Lastly, we have the lights. Lighting automation is the easiest type of home automation to break in. 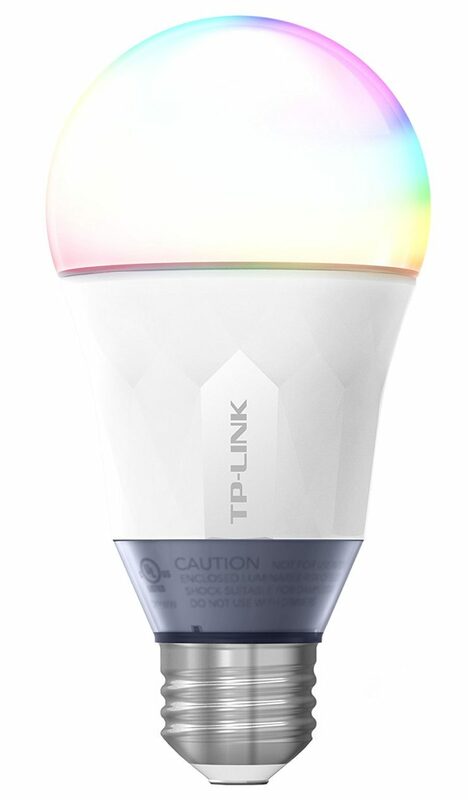 This TP-Link Multicolor Wi-Fi LED Bulb is dimmable and can work with Alexa. You don’t even need a hub to start using it. It’s only $40 a piece today. By Assad Rahm Alli on 08/21/17 • Leave a comment! Get the most out of your energy when you have the AYO Body Rhythm Enhancing Wearable. 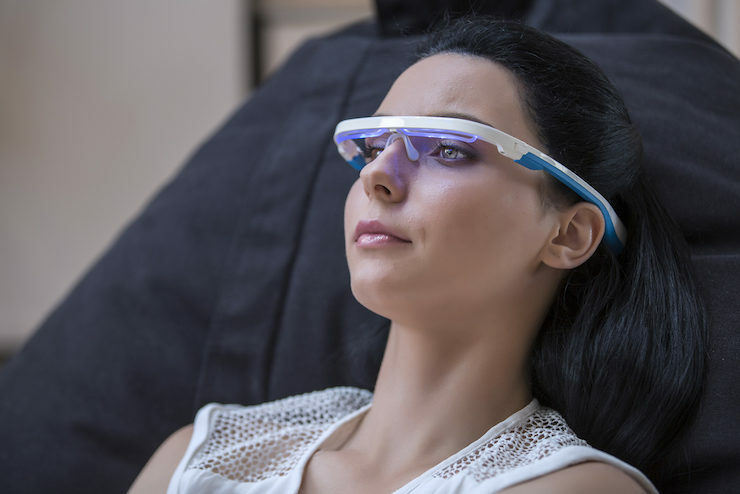 This futuristic device comes in the form of a headset that rests just above your eyes. Connecting to your smartphone, the AYO Wearable gently exposes you to blue light. With just 20 minutes of exposure a day, you can optimize your body rhythm to suit your needs. By Assad Rahm Alli on 08/18/17 • Leave a comment! If you’re looking for the power bank with ultra-high capacity, the Anker PowerCore 20000mAh Power Bank is the obvious choice. Over 10,000 of Amazon customer reviews and the rating is still strong at 4.6 stars. It can charge your iPhone 7 for 7 times, your Galaxy S6 5 times or your iPad mini 4 times. You can charge up to 2 devices simultaneously. It’s on a 51% discount today and you can get one for only $39. 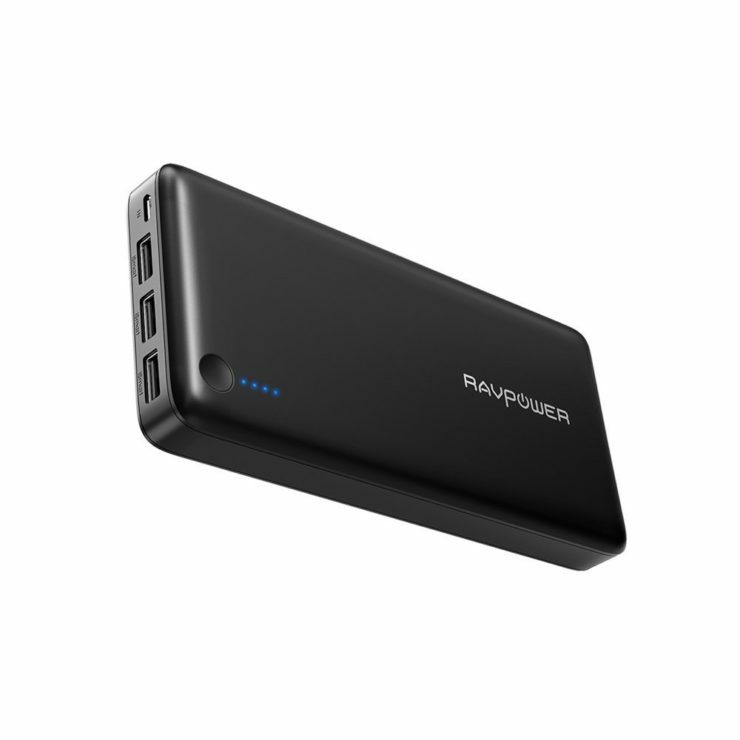 Here is another high-capacity power bank from RAVPower, the RAVPower 26800mAh Battery Pack. 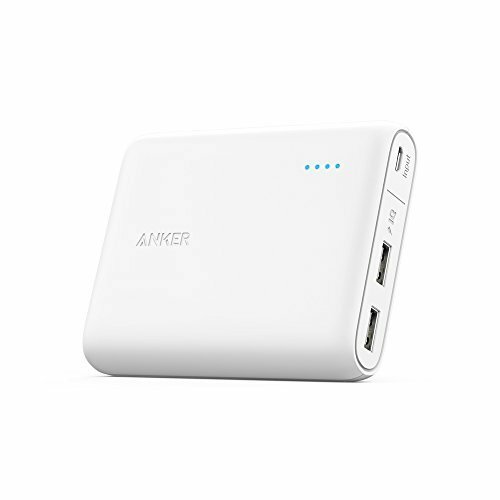 It has more capacity compared to Anker’s and has 3 USB ports. This monster power bank definitely keeps you covered and can last up to 9 days on a single charge. The #1 Best Seller can be yours for only $43. 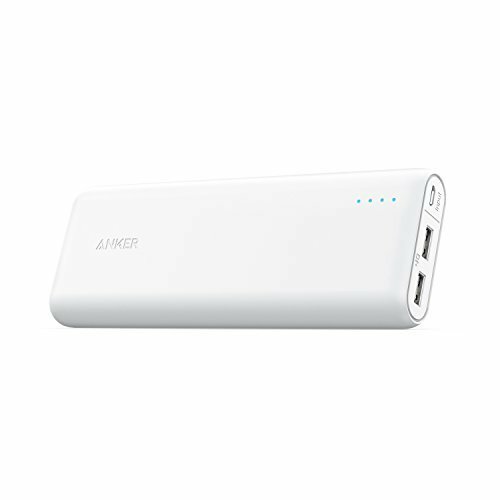 Now if you prefer something more compact, go with this Anker PowerCore 13000mAh Power Bank. It has 2 USB ports, can charge your iPhone 6s 5 times, your Galaxy S6 3 times or your iPad Air 2 once. It used to have a $44 price tag, but it’s down to only $29 today.